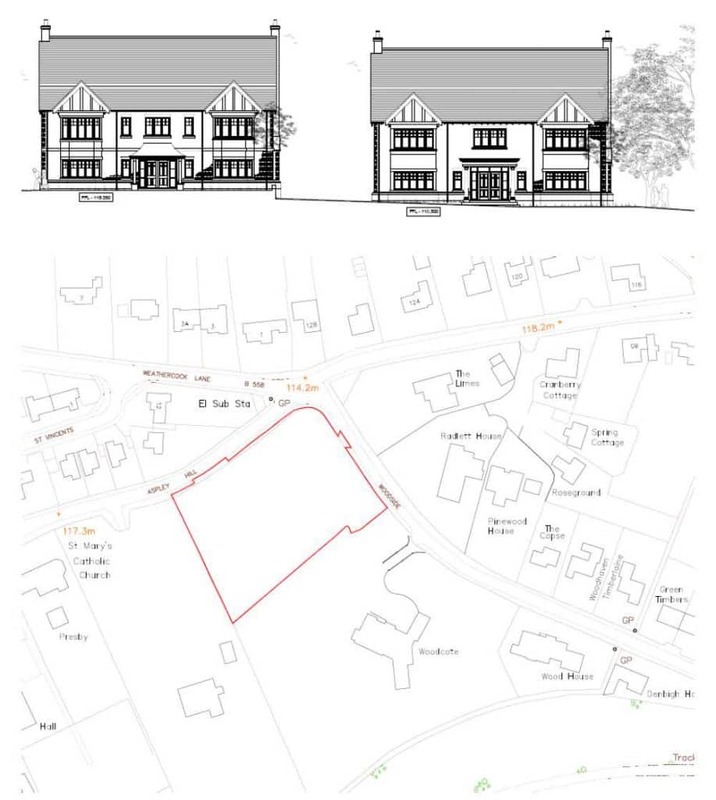 DLP Planning have won planning permission on appeal for the development of three large detached dwellings on Green Belt Land in Aspley Guise Bedfordshire. The permission follows an earlier approval on the same land, also secured by DLP, for two dwellings based upon the development’s compliance with Framework policy on limited infilling. 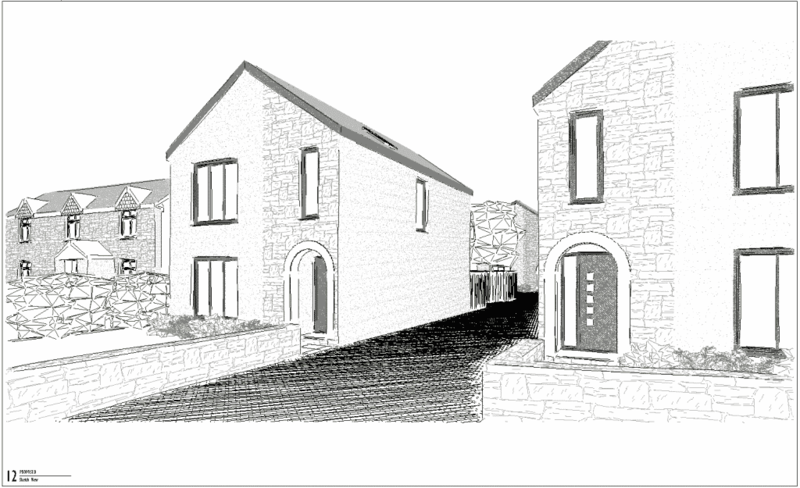 The LPA refused the later application on both the scale of development, three dwellings not being in their view limited infilling, impact on openness and harm to the character and appearance of the area. These arguments were rejected by the Inspector, who also made a partial costs order.